Because this fireplace runs silently it is ideal for use in smaller rooms such as home theatres, offices bedrooms, or even bathrooms. You'll be able to listen, read, play music or just think, with no background fan hum. 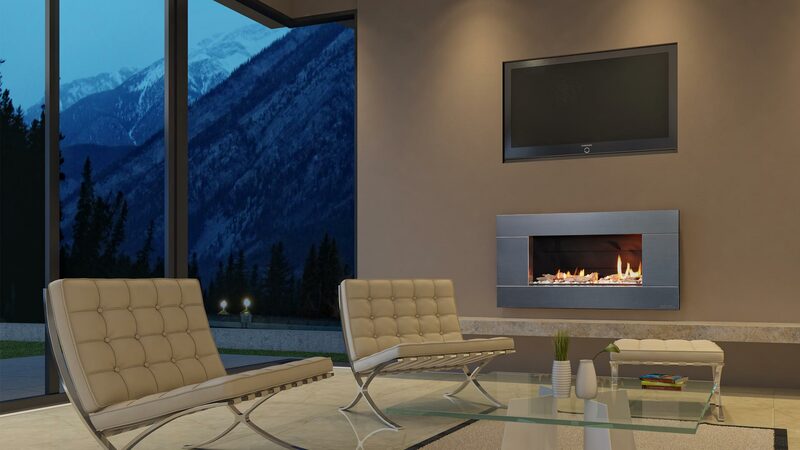 The ST900 only uses a third of the energy of an equivalent sized open fire, making the flame watching even more worthwhile. These mirror-like reflective panels on the side of the firebox reflects the flame and the fuel bed, making the fire appear larger. 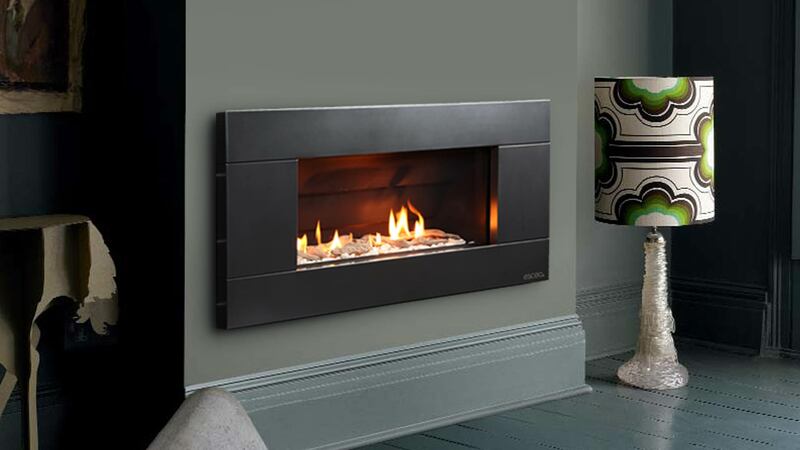 Manuals and documents for ST Series fireplaces.